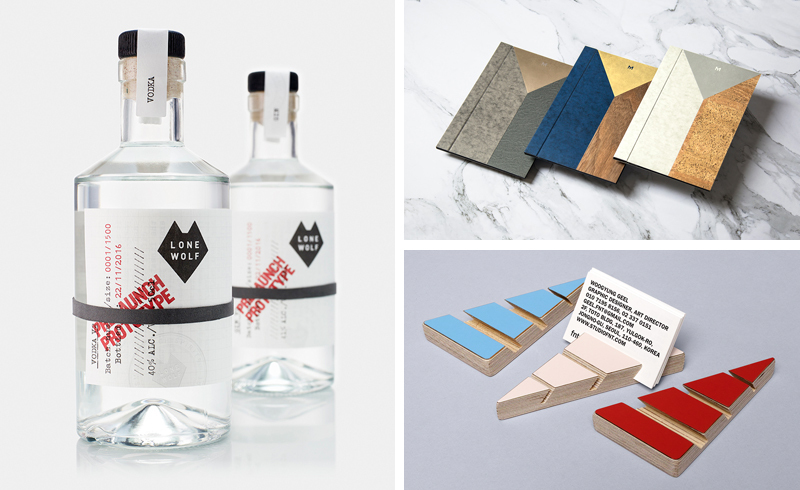 Last week on BP&O I reviewed B&B Studio’s packaging for Superfly, a cocktail collaboration with Firefly and Mr Lyan, and Midday’s work with raw fermented food brand Hurly Burly. 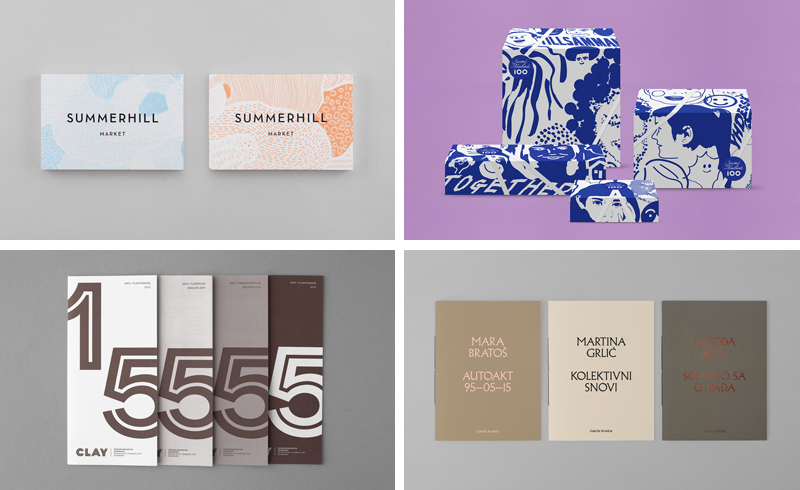 I also pulled together a post on brand identity projects that also included an interior design component. 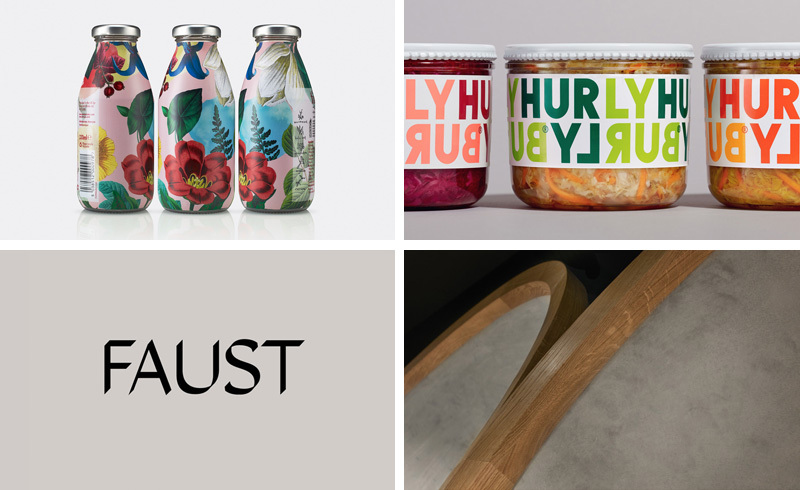 Last week on BP&O I reviewed Frost’s packaging for Australian Shiraz Somm, Build’s brand identity and packaging for NY skincare range Tulura and Glasgow-based studio Freytag Anderson’s work with Filmore.